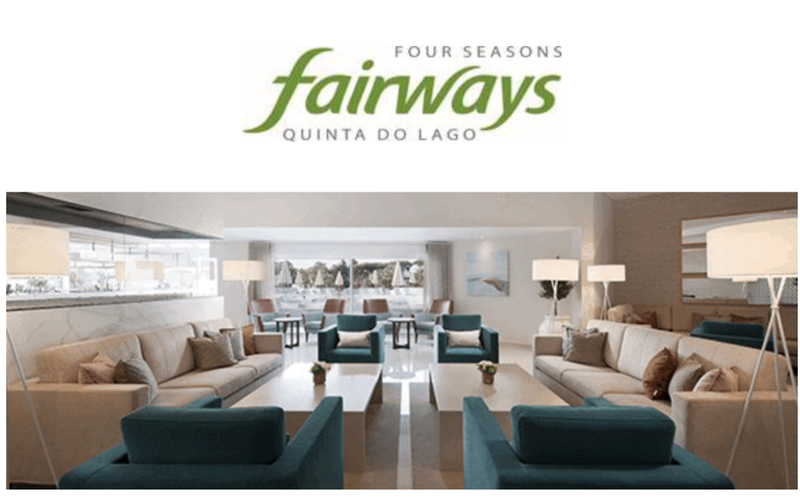 In early May Four Seasons Fairways were thrilled to open the doors of their revamped Clubhouse. Please allow them to give you a brief tour. They hope you enjoy the new fresh & sunny vibes, inside or outside by the pool, now warmly heated to 25ºC.